Hong Kong Express Airways have ”Week end travel fare” on October 14. 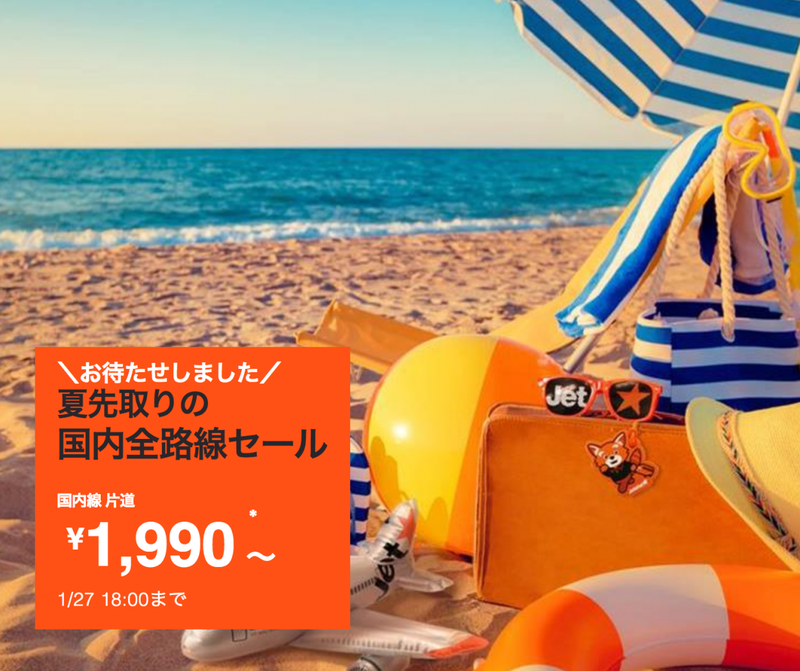 One-way fare：Nagoya route 5,390 JPY〜, Ishigaki route 4,040 JPY〜. Scoot ''Fly sale'' 10 Oct, 2016.